Have ordered multiple times and have always enjoyed the food. Fast delivery and very easy ordering. I've ordered online and by phone. Definitely our favorite chinese restaurant. I've asked for extra veggies a couple times and have always received it without any charge. Thank you! Fried rice lacked some taste, more than I'm used to, but was still pretty good. Egg rolls, and crab rangoons were very good. This was my first time ordering from here, and will definitely order again. Look forward to trying other items. When you move, you find your "place". You try chinese food place after chinese food place ranking them as you go along, and gaining precious pounds doing so. I'm verrry happy with my order...steak was verrrrry tender & tasty!!! Definitely ordering from them again! Chinese Cuisine is one of the richest and most diverse culinary cuisines and heritages in the world. It originated from different regions of China and has become widespread in every part of the world. Stop in or order out from China Wok today to try this delicious cuisine! 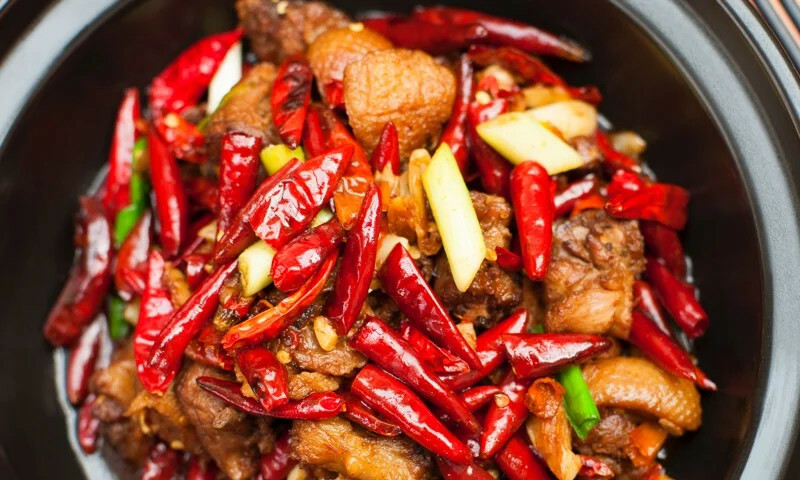 Whether you're craving a quick bite or looking to treat yourself to a delicious meal, you can now order your China Wok favorites for takeout or delivery.